Yesterday morning, I received the epub file proof of my upcoming book, Playing in the Apocalypse. I side-loaded it onto my Nook reader and am reading the whole thing, inspecting for formatting errors. So far, it looks fantastic except for the title page… ugh. The title is so small I can barely read it, and it doesn’t match the much larger font in the rest of the book. I really hope they can fix that before it goes out to Amazon, Barnes and Noble, and the other booksellers I didn’t know about. Everything about self-publishing is new to me. It’s not just all the formatting headaches—and there were a lot as I had to paste 14 separate chapters into a single Word document and do a lot of reformatting. I read Brooke Warner’s What’s Your Book? about the different publishing options and signed up for a webinar about social media. I’m on Twitter now, and I have a brand-new author page on Facebook, here. It’s a lot of fun reading all my favorite authors’ tweets and finding new authors on Twitter. I have downloaded five intriguing, self-published ebooks written by my new friends—I have to stop now until I’ve finished reading them all… then I’ll buy a bunch more. I have about 100 more pages of proofreading to go, so I’d better get back at it. 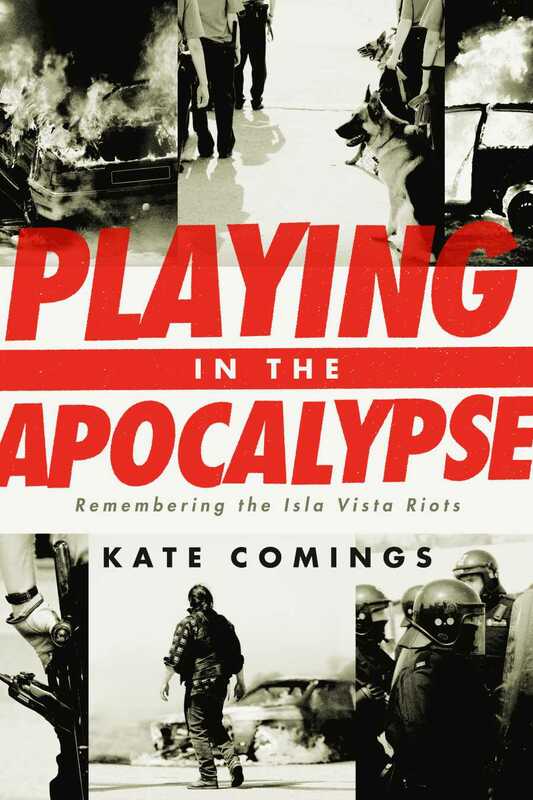 Tags: Isla Vista, Isla Vista Riots, Self-publishing, UCSB, Writing | Permalink.